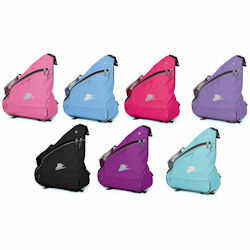 Ergonomically designed single shoulder strap back pack style ice skates bag. 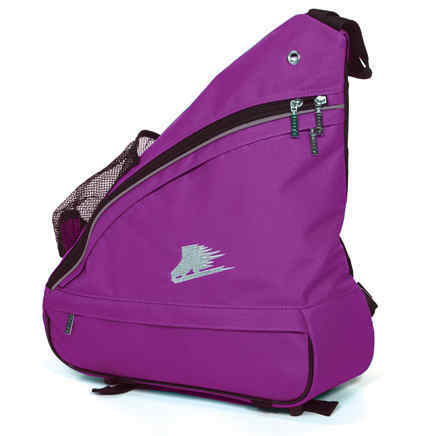 Loop grab handle, detachable mobile phone pouch on the strap, mesh water bottle holder, front zip pocket. Reinforced bottom protects against sharp blades.